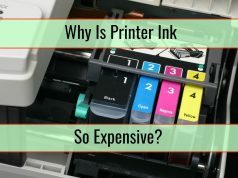 At a time when inkjet printer prices have touched an all time low and the cost of replacing a printer is almost the same as the cost of replacing the ink cartridges in a printer, the consumers are a confused lot. Are there some secrets about ink toner, cheap ink and inkjet cartridges that the consumers do not know? The ink contained in the inkjet printer cartridge has been reducing over the years. A company like HP produced cartridges like the HP45 which contained 42 ml of ink which has been reduced to just 5 ml in the HP300 cartridge. Manufacturers argue that there has been an increase in the efficiency of the cartridges. Whatever may be the case, the reduction in ink should have been accompanied by a proportionate reduction in price which has not happened. The number of pages that can be printed on a single cartridge has also seen a dramatic reduction resulting in the increase in the cost per page printed. The present cartridges sold are not fully filled with ink and hold large empty space. This gives a visual appearance of a larger quantity. 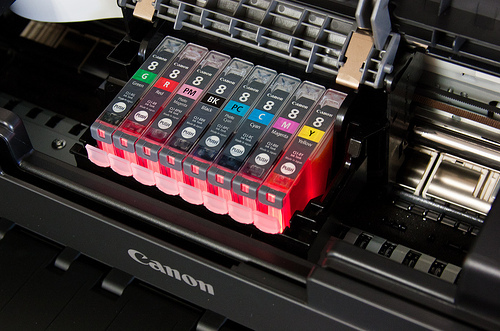 In addition, manufacturers entice users with offers of extra large or XL cartridges which basically means more ink filled in the same cartridge, at a less than proportionate hike in the price. Cartridges are fitted with a microchip which indicates the level of ink in the cartridge. These microchips have been displaying the message ‘low on ink’ prematurely inducing unknowing customers to replace their cartridges before they are fully used. Some microchips shut down the cartridge on undisclosed expiry dates. In both cases the customer loses out on the ink remaining unused in the cartridge. The cost of manufacturing a cartridge is very low. This is proved by the fact that second tier manufactures of cartridges can offer prices on ink toner, cheap ink which are as much as 75% lower than original cartridges. Manufacturers of original cartridges are estimated to make margins in the range of 60%. They have adopted the policy of pricing the initial equipment very low while targeting users when they purchase the inks. 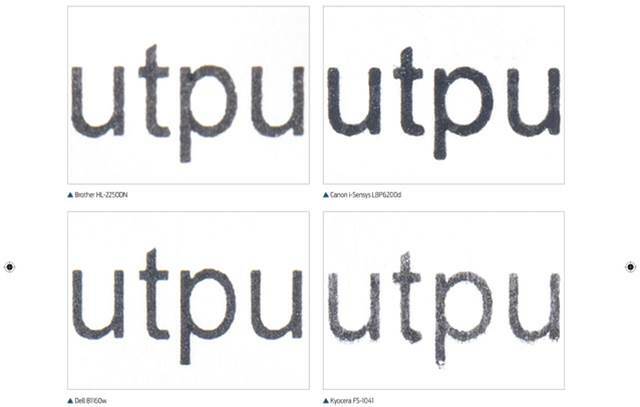 Some printers use the color ink to generate black and white prints without disclosing the fact to the user. This comes at a higher cost as color cartridges have been traditionally priced higher than black and white ones. Using single tricolor cartridges is not recommended. These contain equal quantities of cyan, magenta and yellow. The drawback of these cartridges is that once one color runs out, the entire cartridge stops working. Related: Why is Printer Ink for Your Business So Expensive? Some printers run ‘cleaning cycles’ each time the printer is switched on. What this means is that a tiny amount of ink is passed through the nozzles of the cartridge supposedly to keep them dirt free. This may be suitable for a person who prints a large number of pages at a stretch, but in the case of users who only print a few pages at a time, it can mean a substantial wastage of ink. Manufacturers go to great lengths and spend enormous amounts to suppress the manufacture of cheaper, compatible cartridges by third parties. Using compatible cartridges may result in failure of the printer to print or the display of warnings that the use of cartridges other than original can cause irreparable damage to the printer. While a user is advised to be careful in selection of compatible cartridges, there are several refilled and compatible cartridges which can generate quality prints. Insistence on using only original cartridges restricts competition. It is akin to buying a new car and the manufacturer insisting that you buy only a particular brand of fuel which is priced much higher to comparable products at more convenient pumps.